It’s a big weekend of performances on campus where audiences will have the opportunity to choose between several great events including a Gustavus production of Our Country’s Good, faculty member James DeVoll’s performance of the Poulenc Sonata for Flute and Piano, and an afternoon of jazz. Friday, November 17 and Saturday, November 18, 8 p.m. The Gustavus theatre production of Our Country’s Good, written by Timberlake Wertenbaker, tells the story of several prisoners on their way from Britain to the penal colony of Australia in the late 1700s. En route, the officers decide that there should be a play onboard involving the prisoners. The ability of theatre to change how the prisoners see their world emerges as an important theme still relevant today. Tickets can be purchased online through Friday afternoon or at the door prior to each show. The Gustavus Department of Music presents flute faculty member, James DeVoll, in recital accompanied by Kate Bae, piano. DeVoll’s program includes Belá Bartók’s Hungarian Peasant Suite, Francis Poulenc’s Sonata for Flute and Piano, and Sergei Prokofiev’s Sonata in D Major. The performance is free, no ticket is required, and will be livestreamed. The jazz ensembles present a wonderful afternoon of jazz in their annual Fall Jazz Showcase. 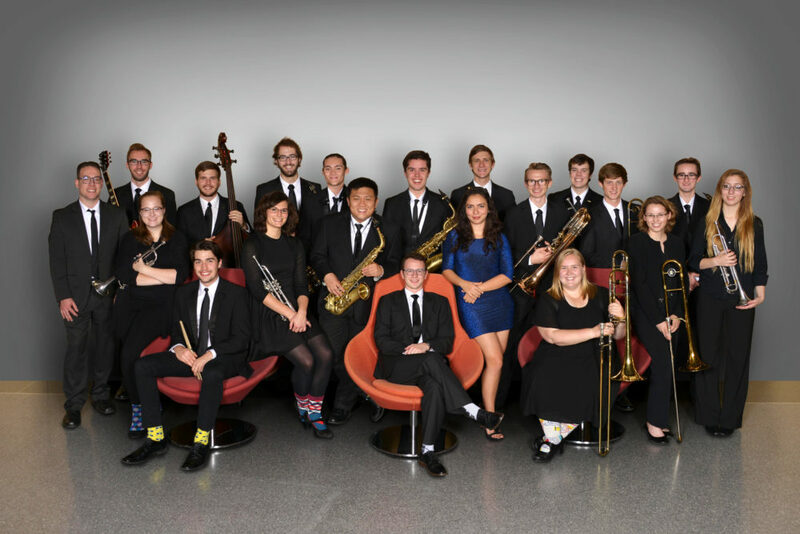 The first concert features the Gustavus and Adolphus Jazz Ensembles directed by Dave Stamps, and the second features the Vocal Jazz Ensemble, Icehouse Combo, Dakota Combo, and Gustavus Jazztet directed by Masa Ishikawa and Donnie Norton. The 1:30 p.m. performance will be livestreamed.